Intelligent rooms comprise hardware devices that support human activities in a room and software that has some level of control over the devices. 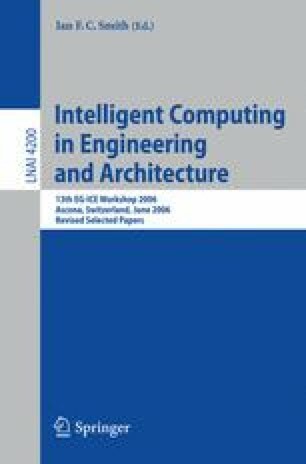 “Intelligent” implies that the room is considered to behave in an intelligent manner or includes some aspect of artificial intelligence in its implementation. The focus of this paper is intelligent sensed environments, including rooms or interactive spaces that display adaptive behaviour through learning and motivation. We present motivated agent models that incorporate machine learning in which the motivation component eliminates the need for a benevolent teacher to prepare problem specific reward functions or training examples. Our model of motivation is based on concepts of “curiosity”, “novelty” and “interest”. We explore the potential for this model through the implementation of a curious place.